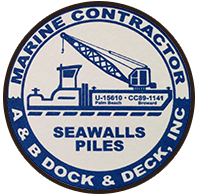 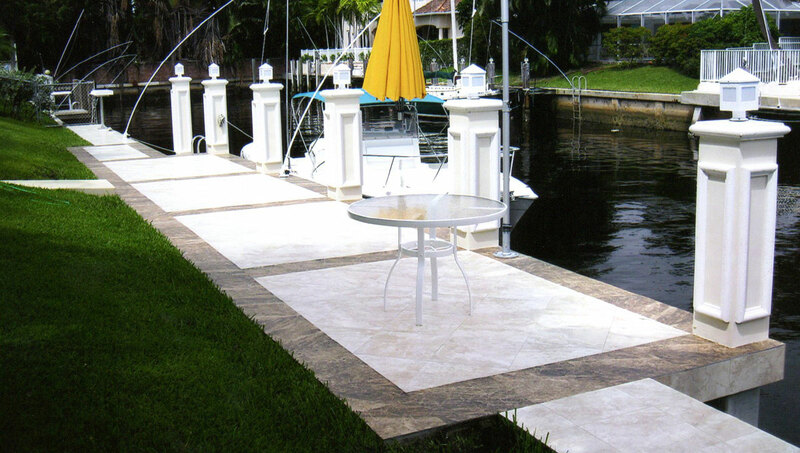 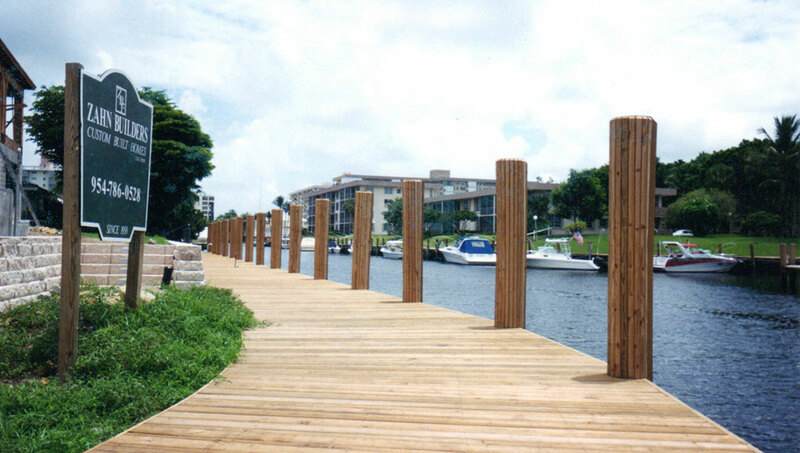 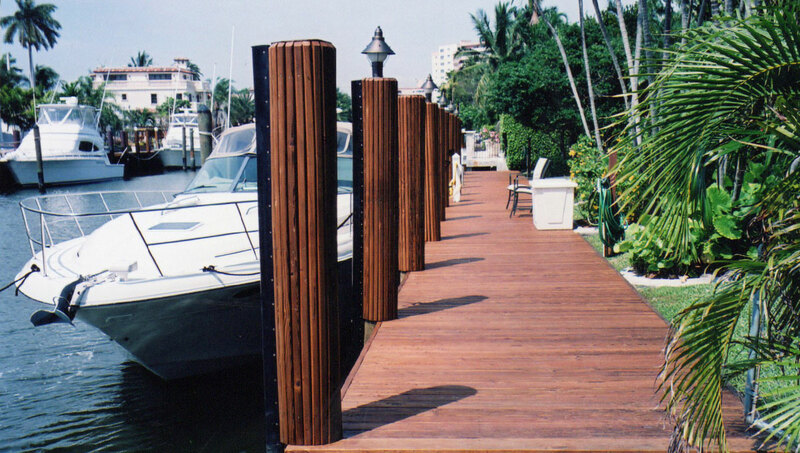 AB Dock & Seawall, a complete marine construction company serving residential homes, condominium and commercial waterfront properties throughout Palm Beach and Broward counties in South Florida. 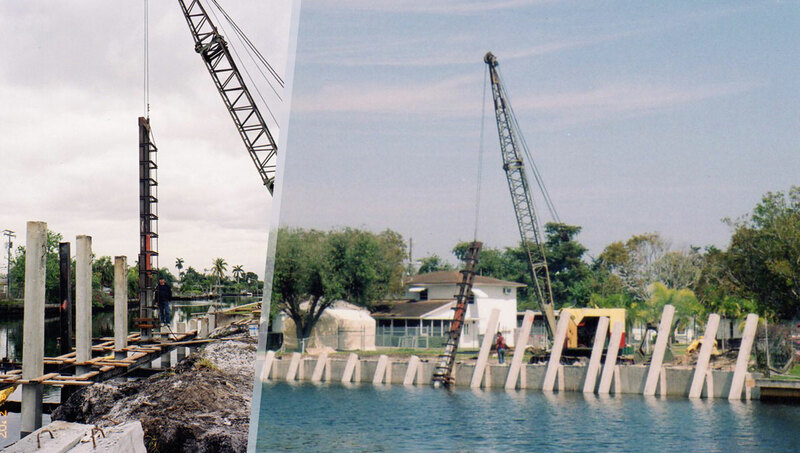 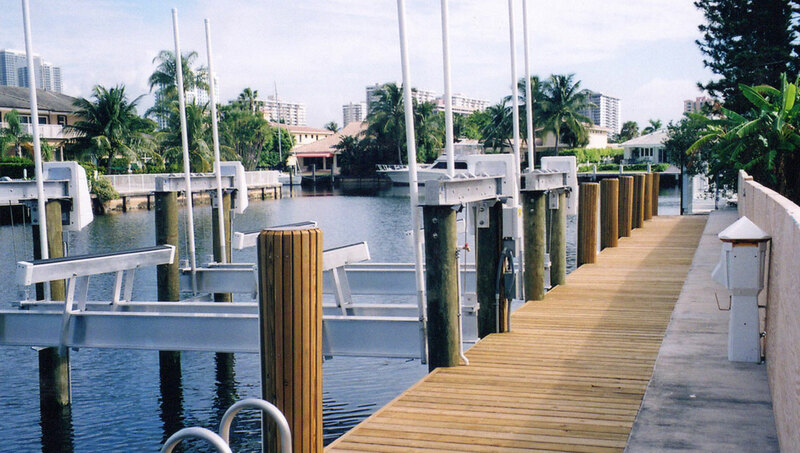 From a simple dock repair or seawall sealing to the construction of new reinforced concrete seawalls, we have the equipment and the experience to do the job right. 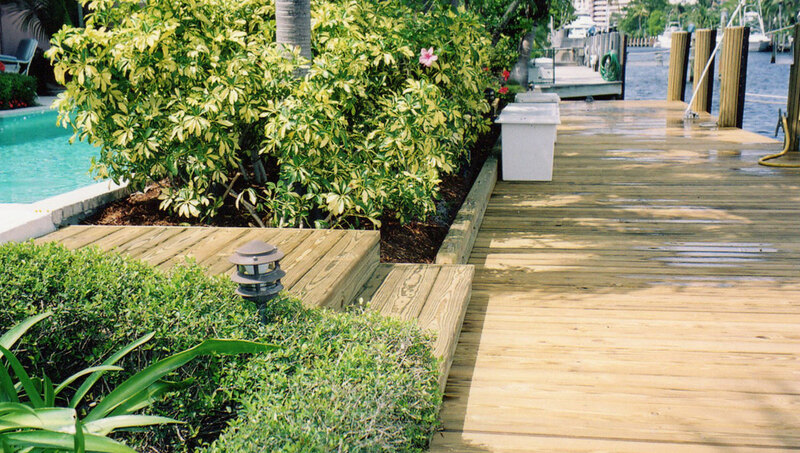 We find the best and most cost effective solution, providing a quality job, backed by substantial guarantees.